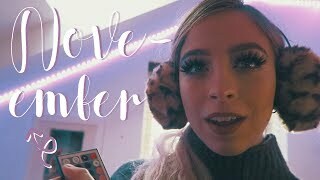 Discover musicalbethan's Youtube and Instagram stats, most viewed videos and tag analysis. Get inspired by discovering the TOP 100 Youtube videos of musicalbethan. The day I met my boyfriend. EVERYDAY MAKEUP TUTORIAL feat. 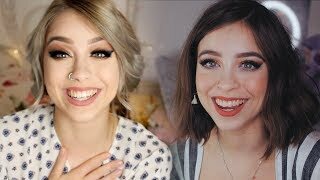 what happened to musicalbethan? Discover which video tags are used by musicalbethan for the most videos.